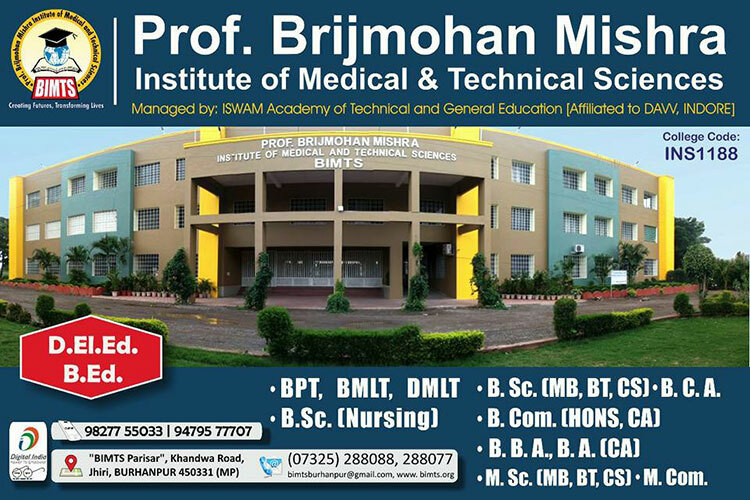 Prof. Brijmohan Mishra Institute of Medical and Technical Sciences, Burhanpur is a Quality oriented Institution for Medical allied courses which is recognized by Madhya Pradesh Paramedical council, Dept. 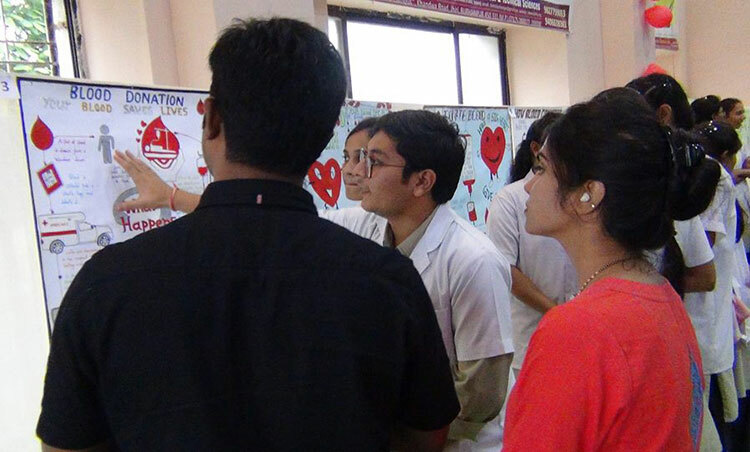 Of Health Education; M.P. 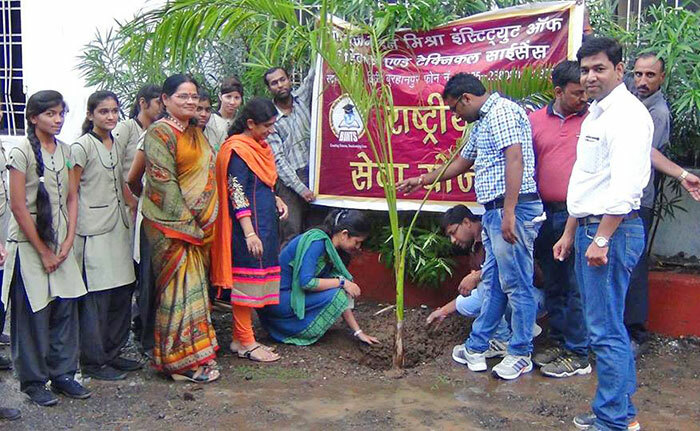 And Devi Ahilya Vishwavidyalaya,Indore (M.P.) and provides you with an opportunity to get in to your dream course in your own place. 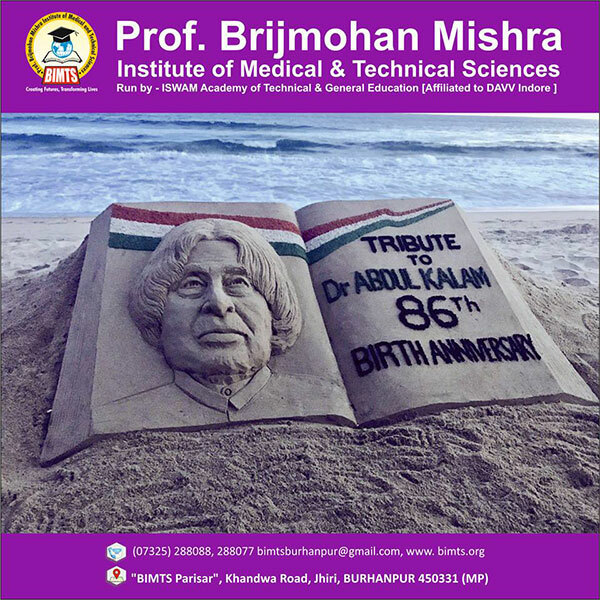 Prof. Brijmohan Mishra Institute of Nursing, Burhanpur is a Quality oriented Institution for Medical allied courses which is recognized by Indian Nursing council Delhi, Dept. 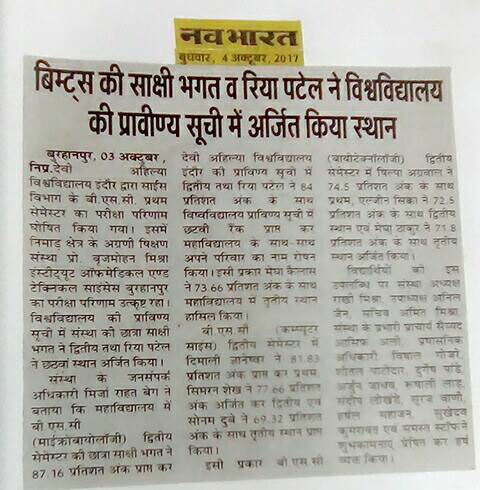 Of Health Education, M.P. And Devi Ahilya Vishwavidyalaya,Indore (M.P.) to provide you with an opportunity to get in to your dream course in your own place. 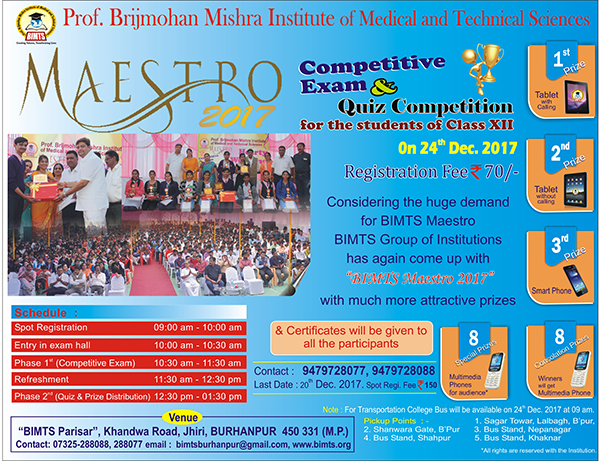 Prof. Brijmohan Mishra Institute of Basic & Applied Sciences, Burhanpur is a Quality oriented Institution for Basic & Applied Science courses which is recognized by Dept. Of Higher Education, M.P. 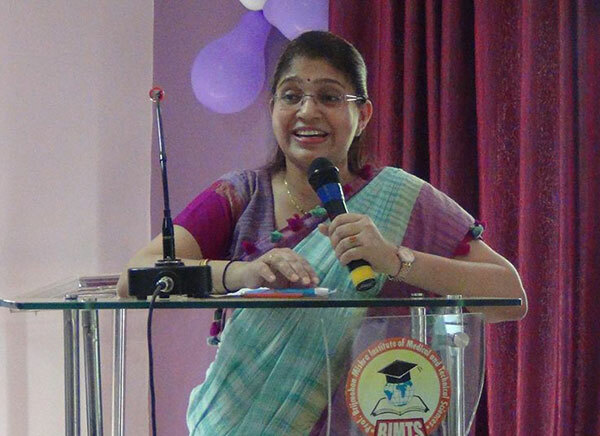 And Devi Ahilya Vishwavidyalaya, Indore (M.P.) 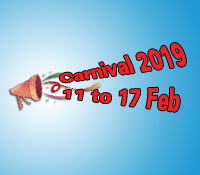 to provide you with an opportunity to get in to your dream course in your own place.